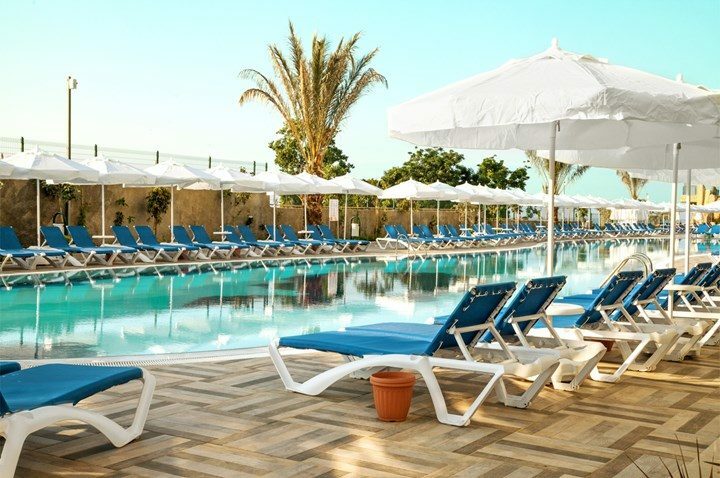 Sentido Numa Bay hotel is what fun-filled family holidays are all about! This holiday complex has a spectacular location overlooking Fugla beach and boasts all of the ingredients needed for an enjoyable getaway. 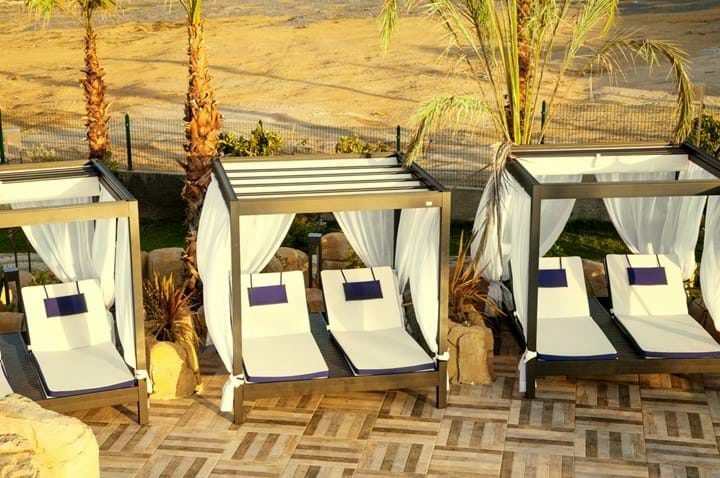 Sentido Numa Bay has plentiful activities and facilities for the whole family. Mum and Dad can top up their tan on the waterside beds, while the little ones can splash around in their own pint-sized pool. 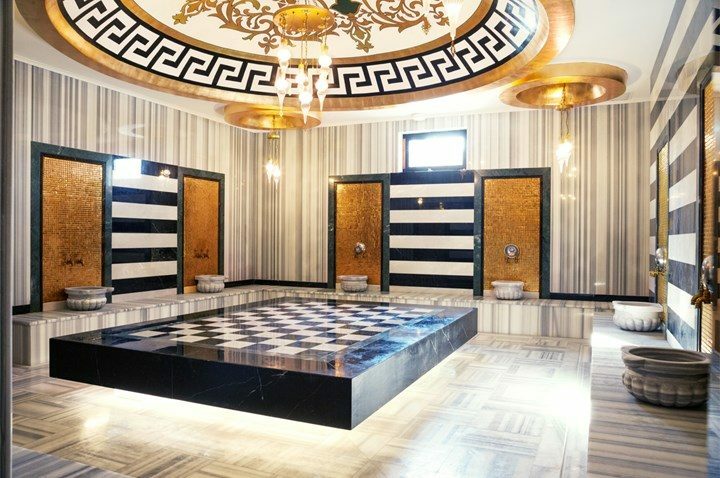 Children can make friends in the kids club, adults can relax in the spa, and the whole family can participate in a competition in the games room. 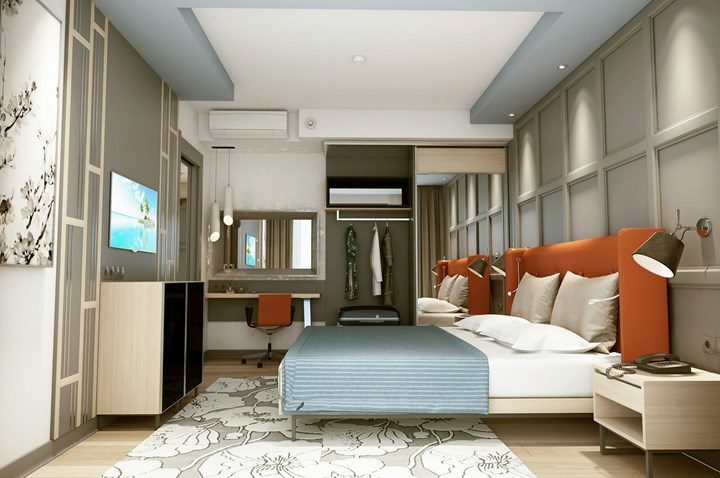 Inside, your room is bright, spacious and modern. Lounge on the comfortable bed while you watch your favourite shows on the satellite TV. 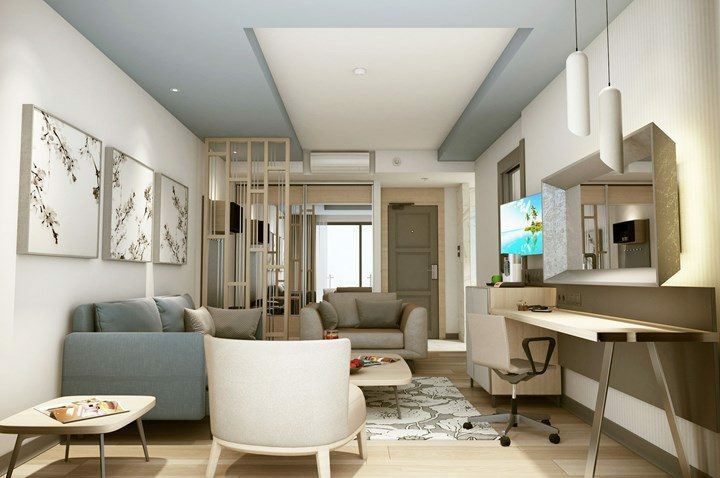 Cool off under the air-conditioning and enjoy a refreshing drink from your minibar or make use of the tea and coffee making facilities. 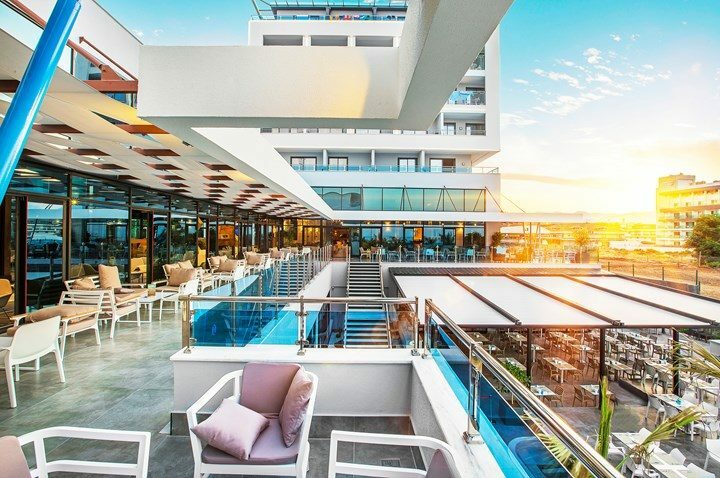 Cooking will never be on your agenda at Sentido Numa Bay - there are three a la carte restaurants and a buffet-style eatery to choose from where you can feast on mouthwatering dishes. Bring your day to a close in style with an impressive line-up of evening entertainment on stage followed by late-night dancing in the nightclub. 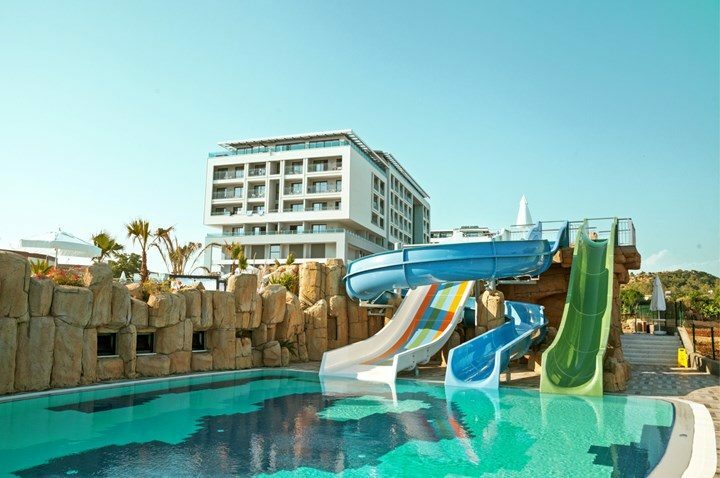 Choose Sentido Numa Bay for family holidays in Turkey. Sentido Numa Bay boasts an array of facilities, which include: a private beach, three pools, aqua park, sun terrace, outdoor beds, water slides, three restaurants, pool bar, spa with sauna, steam room and Turkish bath, hairdressing and beauty salon, yoga classes, daily activity programme, kids' club, playground, and games room. 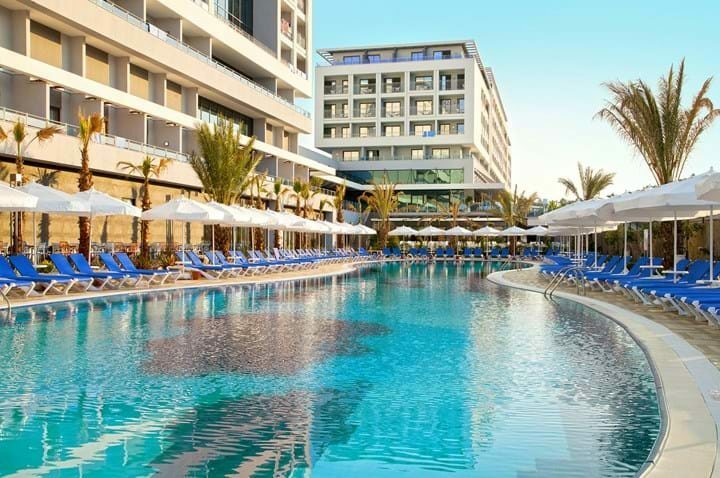 With a total of 285 rooms, Sentido Numa Bay offers modern accommodation throughout. Choose from standard, superior, swim-up or family rooms, all of which offer a variety of facilities to make you feel at home. In room facilities include comfortable beds, sofa bed, air-conditioning, satellite TV, Wi-Fi access, room service, safe, minibar, tea and coffee making facilities, bathroom with shower and hairdryer, and a balcony or terrace with spectacular views. 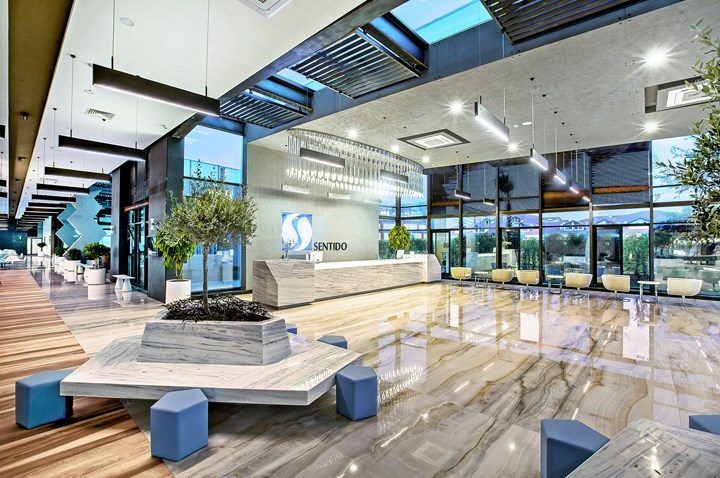 There are a total of four restaurants at Sentido Numa Bay. The main restaurant serves dishes buffet style; enjoy hot and cold options at mealtimes, with the added bonus of a children’s buffet at lunch and dinner. The Barbeque restaurant invites you to enjoy a unique range of flavours from the grill to tuck into indoors or alfresco. The Asian a la carte restaurant serves options ranging from noodles to sushi and Ali Baba Beach a la carte restaurant offers European flavours and fresh fish. Sip drinks from the pool bar throughout the day and relax with a cocktail after dark as you enjoy the shows, live music, and dance evenings. Head to the on-site nightclub for late-night dancing.